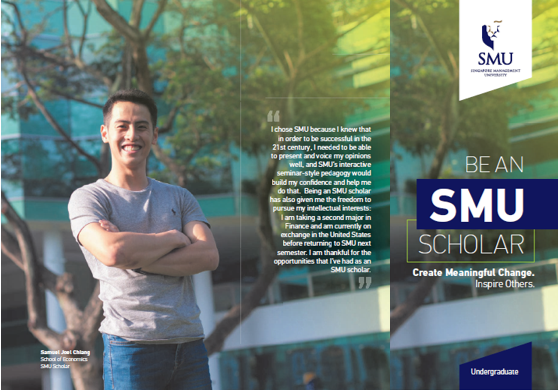 SMU graduates are known amongst employers to be bold, confident and articulate. That is why, in the recent Graduate Employment Survey (GES), our graduates scored an all-time high in terms of starting salaries and employment rate across all six of the university's degree programmes. 94% employment within six months of graduation and with higher starting salaries. 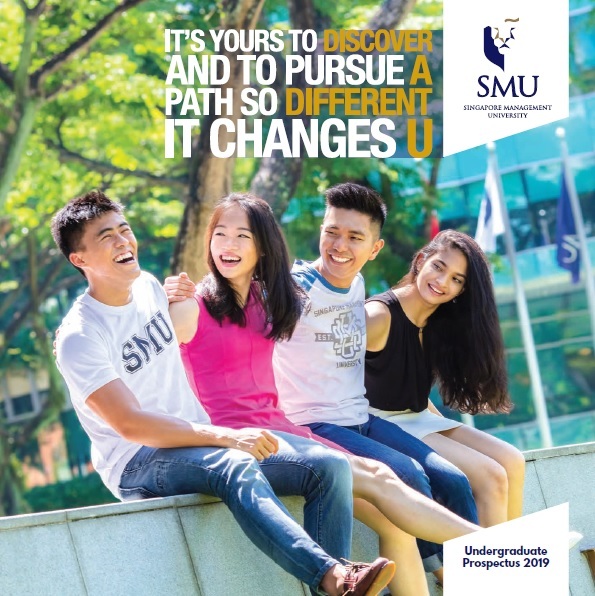 Compare with their peers from other local universities, SMU graduates also earned the most, with a mean gross monthly salary of $3,722. Our compulsory internships give you real-world exposure and networking opportunities with prospective employers. These are crucial in helping you navigate your future career choices. 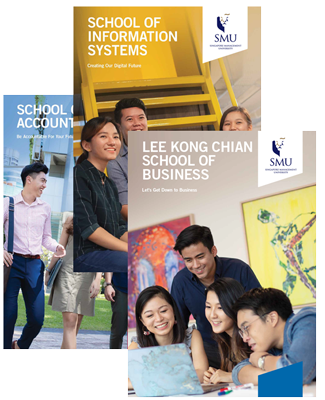 Every SMU student undertakes at least one internship, with many doing two to six internships during their undergraduate studies. Our Dato' Kho Hui Meng Career Centre (DKHMCC) is dedicated to helping you secure the right job. You will be given access to ample resources to prepare you for career success. These include opportunities for one-on-one career counselling, as well as guidance on resume writing, business etiquette and interview techniques. In addition, the SMU onTRAC II system – a user-friendly online database of internship and job listings which allows employers to identify SMU talent – provides more opportunities for you to find the perfect job match.